I saw this on the news by Brian William's on NBC channel last November 13, 2013. There was a pretty display of roll cloud seen in the skies of Texas. It was captured by Bonnie, a truck driver. This is such a fascinating nature's beauty. All photos below are not mine. When I Googled the word roll cloud to see the images, these are a few of what I gathered. Clouds like these are low and horizontal. 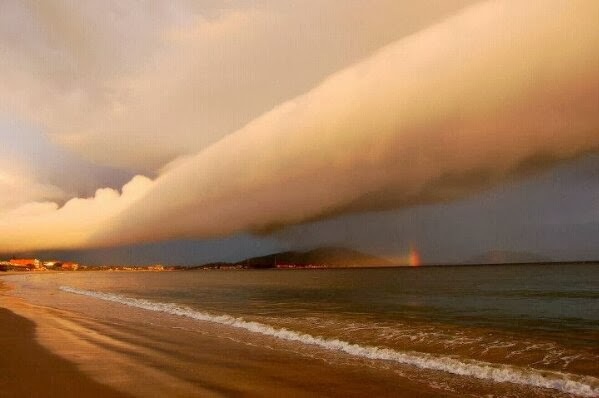 Would you agree that roll cloud displays an amazing beauty in the sky? I don't remember seeing a roll cloud right here where I live. 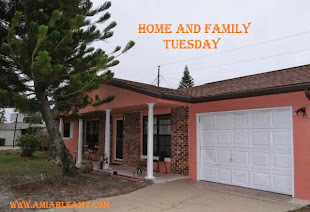 Even when we live by the Gulf Coast, I don't remember ever taking a picture of it. 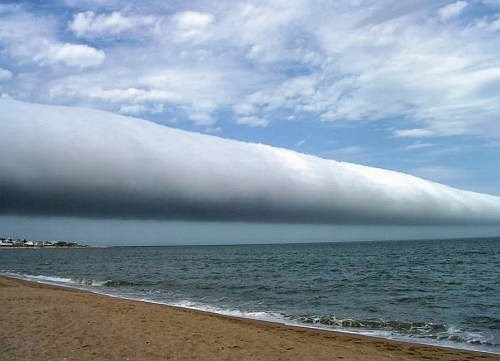 Roll clouds are low formation cloud. According to apod.nasa.gov, "These may form near advancing cold fronts. In particular, a downdraft from an advancing storm front can cause moist warm air to rise, cool below its dew point, and so form a cloud. Roll clouds may actually have air circulating along the long horizontal axis of the cloud. 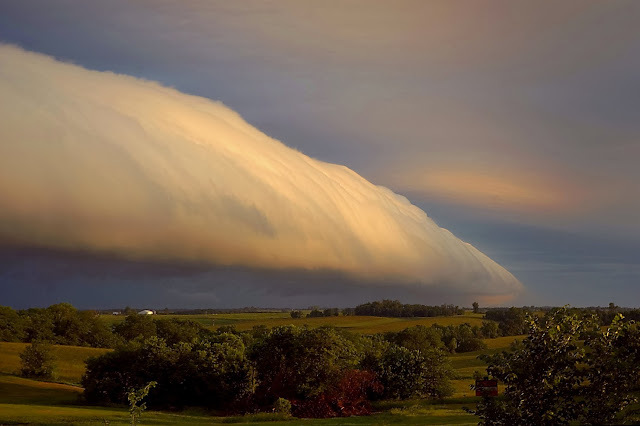 A roll cloud is not thought to be able to morph into a tornado." Therefore, nothing to worry if I ever see a roll cloud. The photo above was taken by Daniela Mirner Eberl in Uruguay. 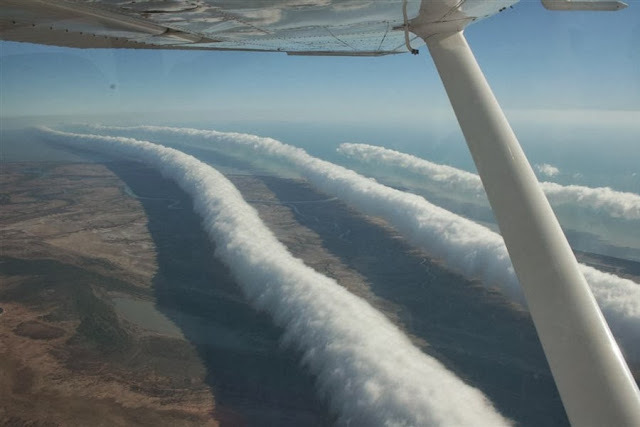 The photo above is called Morning Glory, a type of roll cloud and this beauty was captured by a glider pilot in Burketown, Australia. 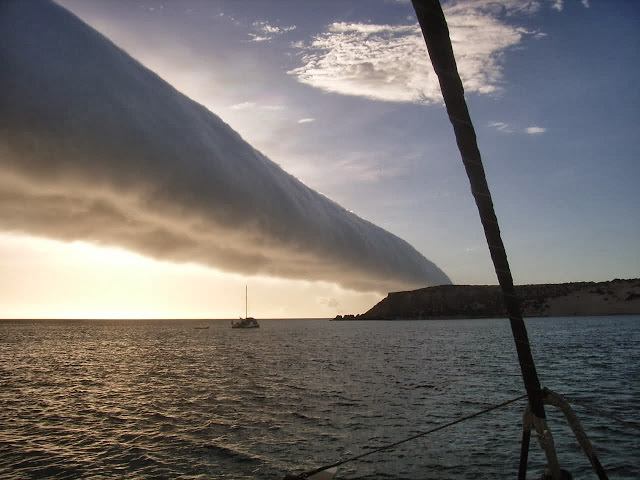 This type of cloud can be stretched to more than 600 miles. According to the people in the area, Morning Glory appears when humidity is high. 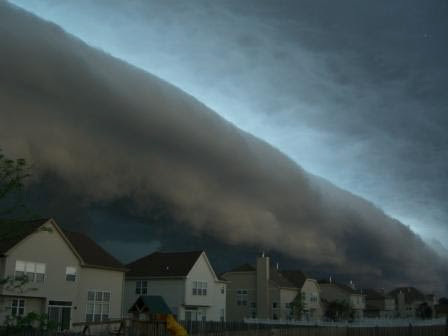 I really don't know if seeing an arcus cloud / roll cloud like the photo above would be fascinating to me. It looks scary. It seems like a warning that big storm is coming. Nature's beauty and phenomena are overwhelming and beautiful ...yet sometimes, they bring signs of destruction and terror.